I can't rate what I haven't received. 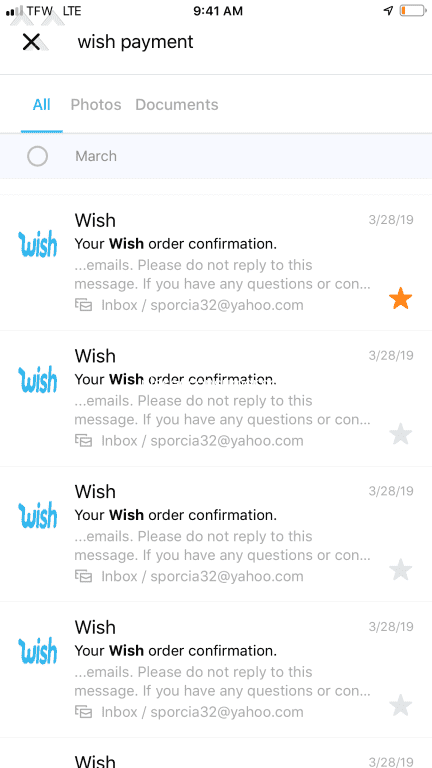 Wish - I want to pay for my order and receive it. I HAVE did this so Many times and been very unsuccessful so no use.